← Some Good News: Sultana Acibuca’s conviction overturned by Court of Appeals! PEN, founded in the early Twentieth Century, counts itself as the “world’s oldest human rights organization.” Among its early members were H.G. Wells, George Bernard Shaw, and Joseph Conrad. Today, it is one of the leading advocates for writers and journalists, with over a hundred autonomous chapters. It will come as no surprise that nearly a century later, Turkey has been a particular focus of its work. When Turkish Minister of Culture and Tourism, Ömer Çelik, visited the U.K. this past Spring, PEN England took him to task for Turkey’s shoddy treatment of writers and other intellectuals. 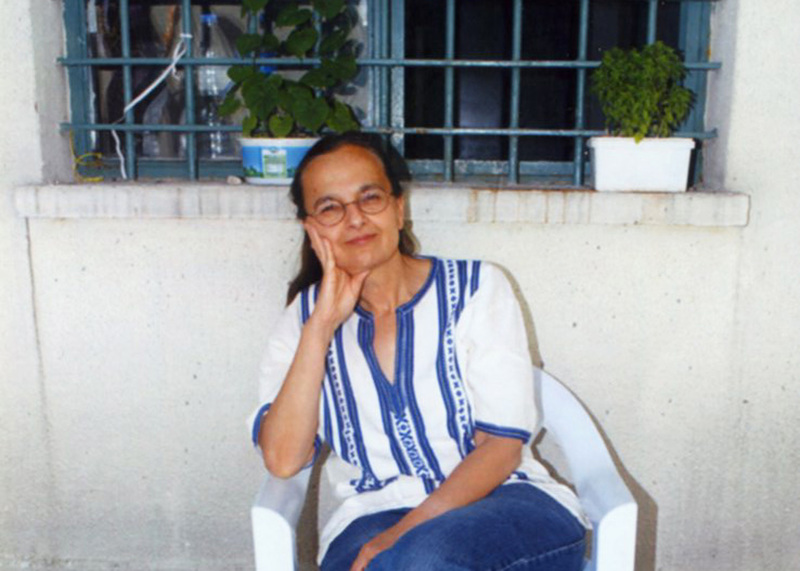 Turkish scholar Ayşe Berktay was awarded the 2013 PEN/Barbara Goldsmith Freedom to Write Award. 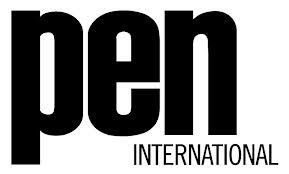 PEN’s branch in Turkey, has been targeted by prosecutors. English PEN is currently working on an action in support of Zeynep Ceren Kuray, one of scores of scholars and journalists who were arrested as part of the “KCK trials” under Turkey’s overly vague anti-terrorism statutes. You can read more and take part in the action, HERE. Recent years have seen increasingly arbitrary use of anti-terrorism laws to prosecute legitimate activities including political speeches, critical writing, attendance of demonstrations and association with recognised political groups and organizations – in violation of the rights to freedom of expression, association and assembly. “Amending Turkey’s overly broad and vague definition of terrorism is a must, only this can end the abuses in prosecutions for “membership of a terrorist organization” and other such offences,” said [Amnesty International’s Turkey researcher, Andrew] Gardner. This entry was posted in Amnesty International, Freedom of Expression, Kurds, Turkey and tagged Ayse Berktay, criminalization of dissent, Freedom of Expression, Human Rights, Pen, Turkey, Zeynep Ceren Kuray. Bookmark the permalink.